Critical legal support from an award-winning law firm. Louisiana in past years has had the unfortunate distinction of being ranked among the top states in the country for train crashes and collisions. In 2010, for example, the state was in the top ten states for rail crossing fatalities, with 15 fatalities at railroad crossings (Illinois, the top state that year, had only ten more). In 2014, Louisiana ranked fourth in the country for train accidents involving cars. Commuter train accidents. This can involve injuries sustained on board a train or injuries suffered when passengers are anywhere on the train platform or property. Derailments. When trains leave the tracks and flip on their sides, they can cause devastating damage. Crashes. When trains collide with obstructions on the tracks, pedestrians on the tracks or with other train cars, the injuries are often severe or fatal. Railway/Car accidents. These accidents often occur at railway crossings and involve cars driving across a train track. Since trains are so much larger, the smaller passenger vehicle — along with everyone in it — may be crushed. Why Do Railway Accidents Occur? Although train accidents are not as common as car accidents, they can be devastating. Because of the large size and high speed involved with trains, when a train derails or crashes, fatalities and serious injuries are likely to result. In fact, because of the force involved, it is not uncommon for bystanders to also be seriously injured or even killed. In some cases, train derailment and accidents can cause devastating chemical spills or toxic spills affecting an entire community. Freight trains may carry dangerous material or flammable materials. On impact, this material can spill and even ignite, sometimes with disastrous consequences. Should You File a Lawsuit After a Train Accident? Right after your accident, you may be receiving medical care for the injuries you sustained. The accident may have resulted in pain or trauma so severe you cannot work or have trouble caring for your family. You may find yourself worried about how you can pay your bills. It can be difficult to devote the time you need to heal as you fret over these everyday concerns. Some people feel reluctant to place the blame where it should be — on the train company. The accident was not your fault, and you deserve to be compensated for your pain and suffering. An experienced train accident lawyer in New Orleans can help you fight for the money you are owed for any damages. You should not have to pay for the train company’s mistake. Have you been involved in a train accident lawsuit before? If so, what were the results of the cases? Why would you be the best lawyer for my case? 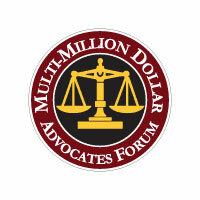 Great attorneys will have answers to all those questions. 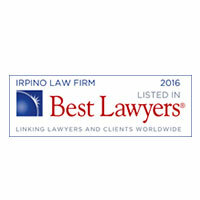 At Irpino, Avin & Hawkins Law Firm, we set aside time to talk to all our potential and current clients about their cases. We get you the answers you need to make a decision on your representation. Our law firm has experience with train accident cases and can offer you the insight and guidance you need to move forward with your lawsuit. We have earned a reputation for excellence. 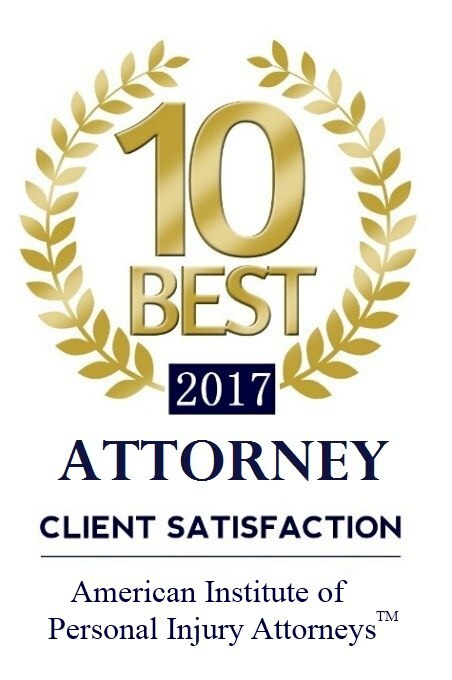 In fact, we recently won recognition as one of the 10 best of 2017 in client satisfaction from the American Institute of Personal Injury Attorneys. We believe we can assist you during a stressful and difficult time. You have so many things on your plate. You may be dealing with medical bills, missing work and pursuing a lawsuit. Our lawyers show you the type of compassion you deserve. We want to hear your side of the story and get all the details we can about the accident in order to prepare the best case. We draw on our past experience in such cases to put together the best possible arguments. Our firm believes in client-oriented service. That means we take your opinions and input seriously. We differ from other law firms in this way. You will never feel judged or be rushed through a meeting with our attorneys. Your thoughts are critical to any movements we make on your case. If you have been injured in a train accident, such as a commuter train accident, or if you live in an area where a train accident has caused a chemical spill causing injuries or damages, contact a train accident lawyer in New Orleans. Unfortunately, after a railroad accident in New Orleans, train companies and their representatives will usually move fast to mitigate the PR damage and to reduce liability for the company. 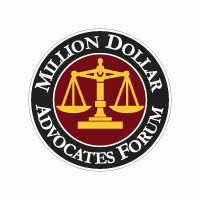 You need to work with an attorney to fight for your fair compensation. 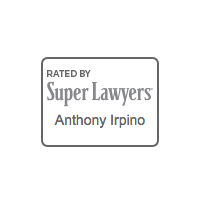 If you have been injured while embarking or disembarking a commuter train or if you have been injured in another way due to a train accident, contact the Irpino, Avin & Hawkins Law Firm for a consultation. 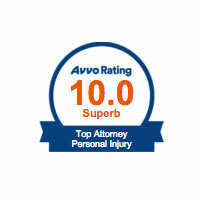 Our independent law firm focuses entirely on clients and personal injury cases. By narrowing our focus, we work to provide the highest caliber of legal advice and support that we can. Contact us if you have questions about your injury and your rights. You can receive a free initial consultation on your New Orleans train accident when you get in touch.